Claremont is set to discuss parking and traffic on one of the city’s most recognizable streets. The City Council discussed Pleasant Street on Wednesday at their meeting especially in regards to the downtown parking situation and truck traffic. The Eagle Times says that the city’s Director of Planning and Development will present a downtown parking study from 2009 so that they can address its effectiveness and find determine if parking signs are doing their jobs. One focus of the report was a look at all-day parking for both commercial and residential use. 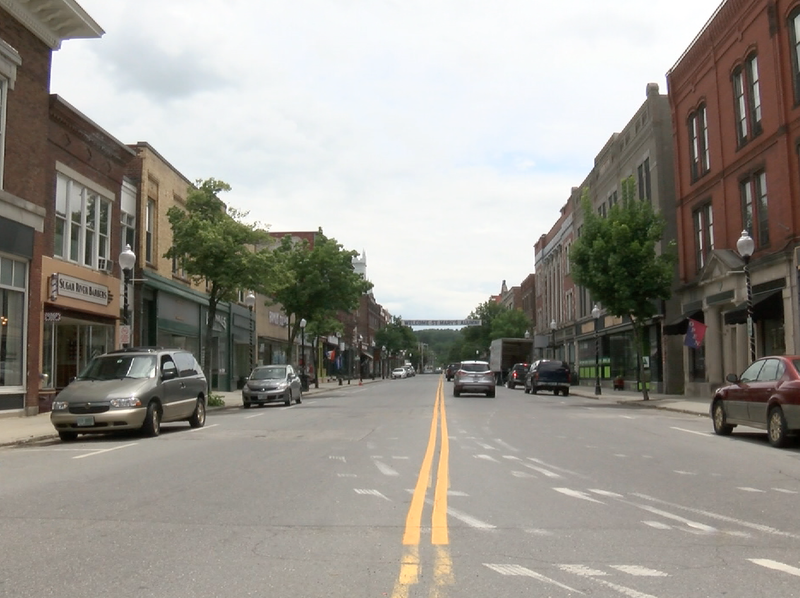 Additionally, in 2015, the Upper Valley Lake Sunapee Regional Planning Commission conducted a study of truck traffic in the downtown and officials are now looking to remove the use of trucks on Pleasant Street, instead hoping to move them to Elm or Union Street. Trucks have been a source of headaches in the area of Opera House Square and Broad Street by causing traffic blockages and slow-downs as they maneuver through roadway features such as the rotary. Essentially, the city is looking to start a discussion and lay out an overview on the current traffic situation, with special regards to Pleasant Street, and find ways to improve.